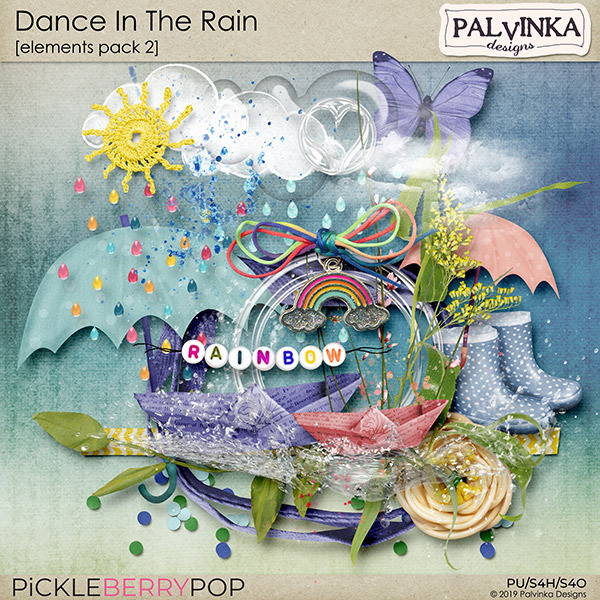 It´s time for new Berry Big Deal at Pickleberrypop. 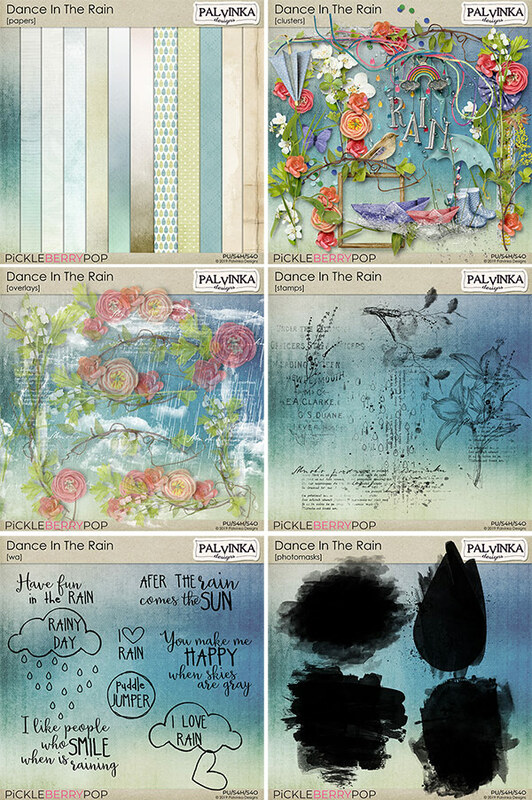 Each pack from BDD is available on half price or special price for the bundle! 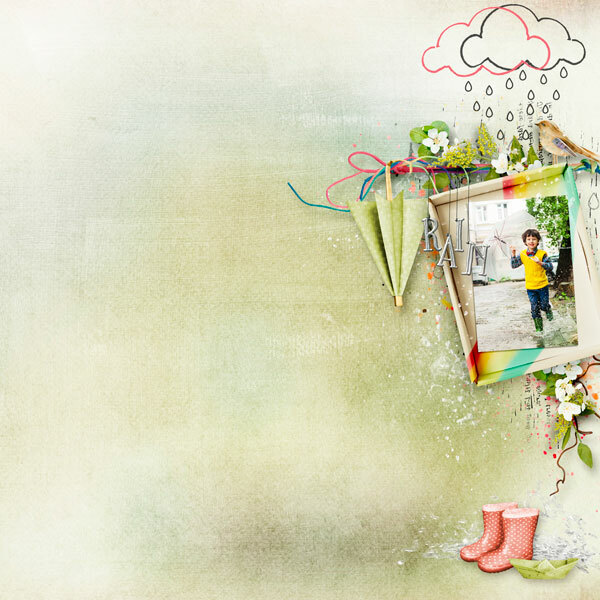 is valid only three days till Friday! 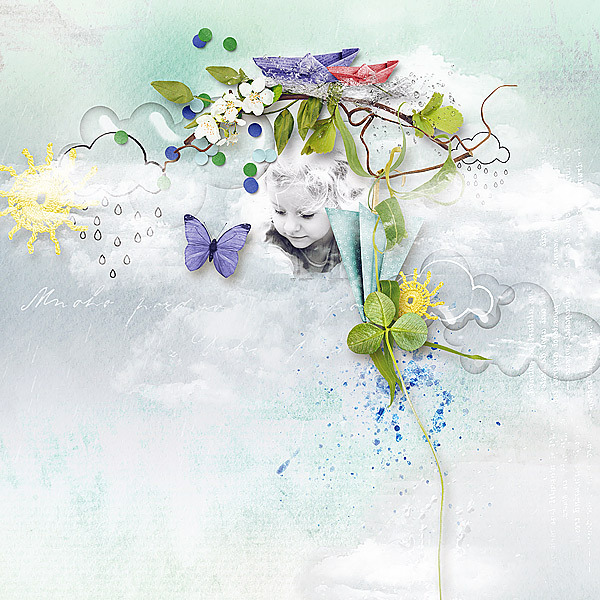 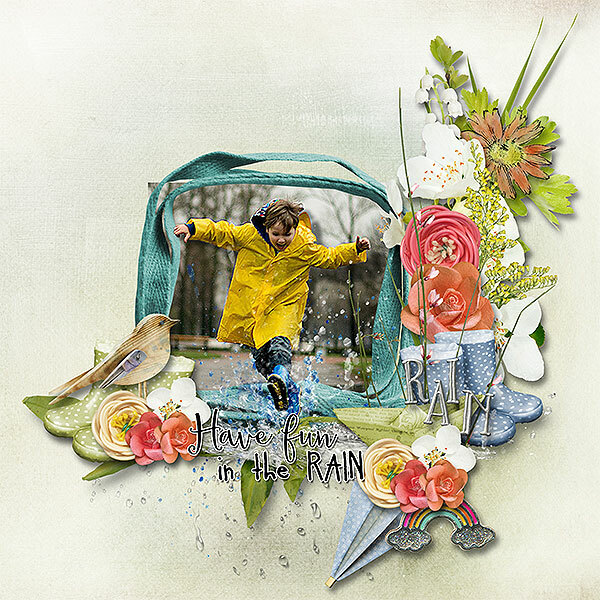 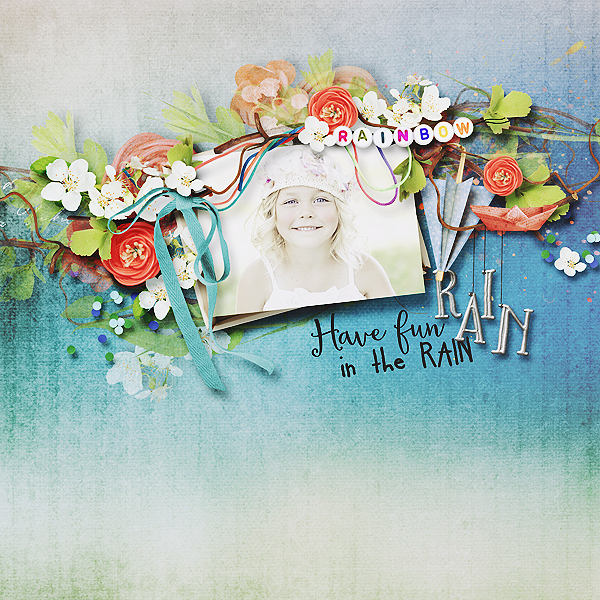 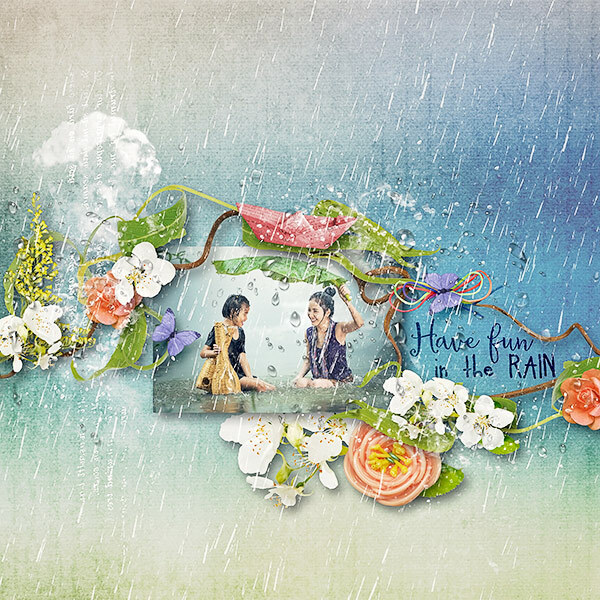 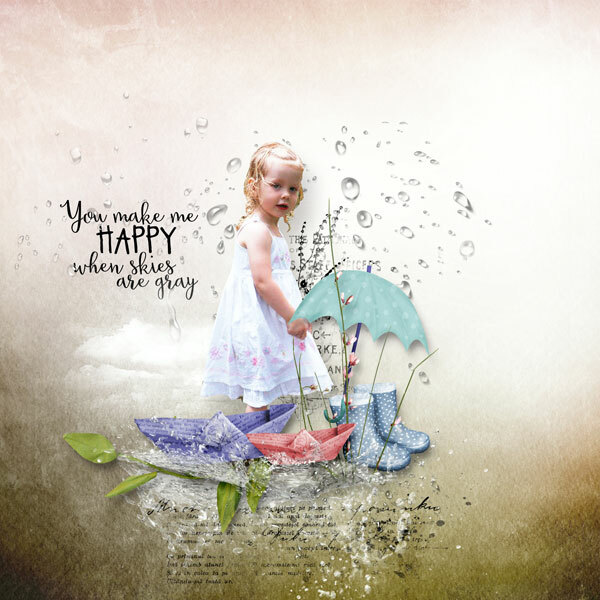 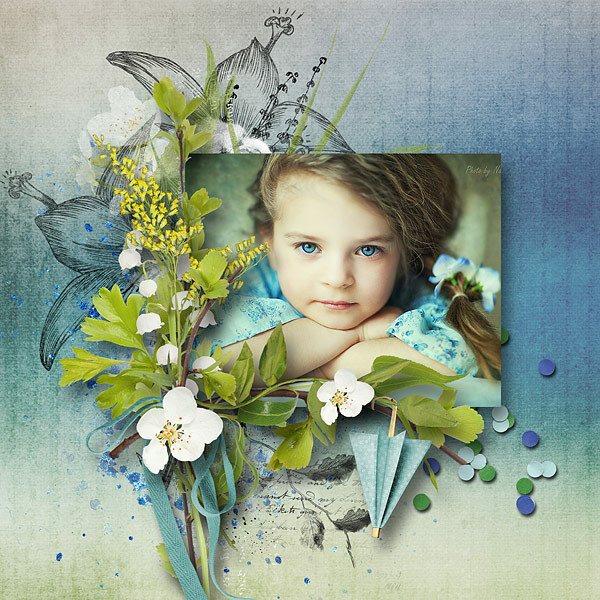 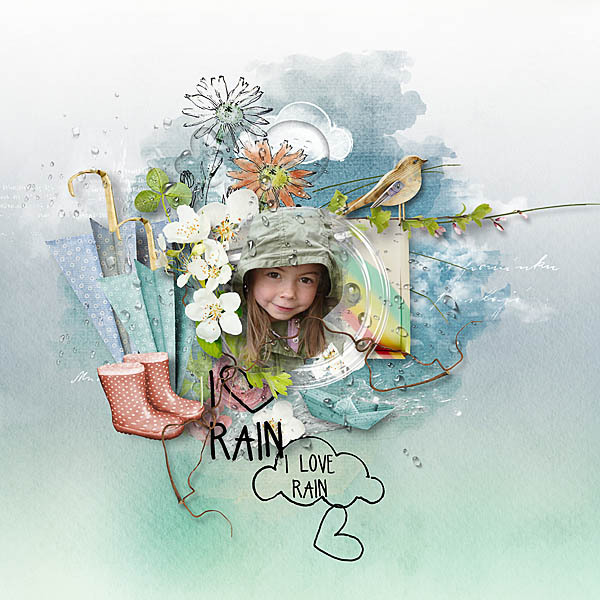 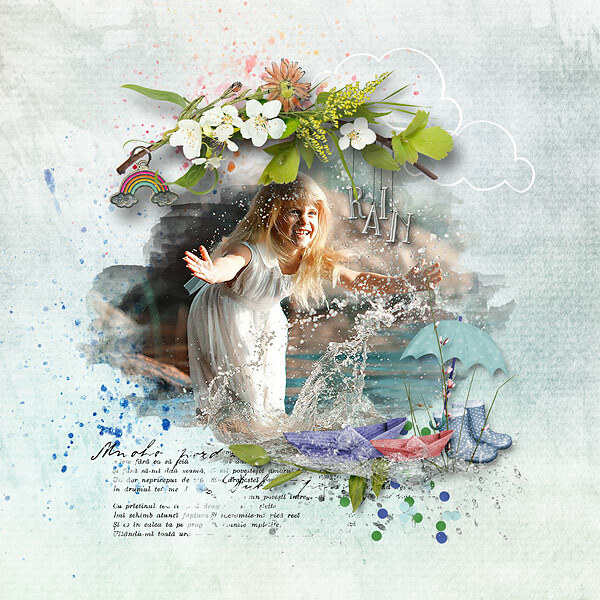 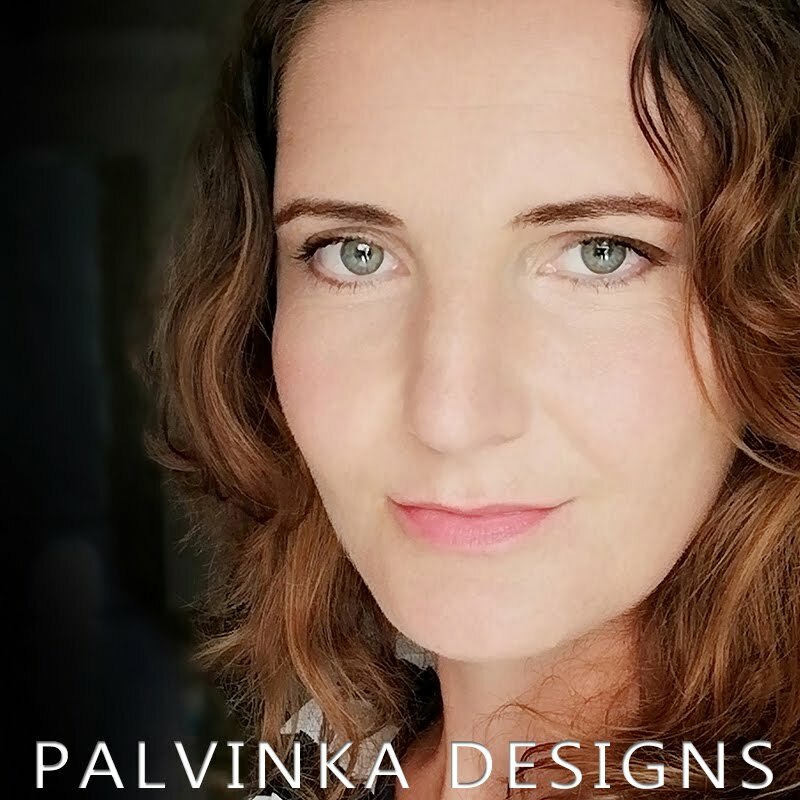 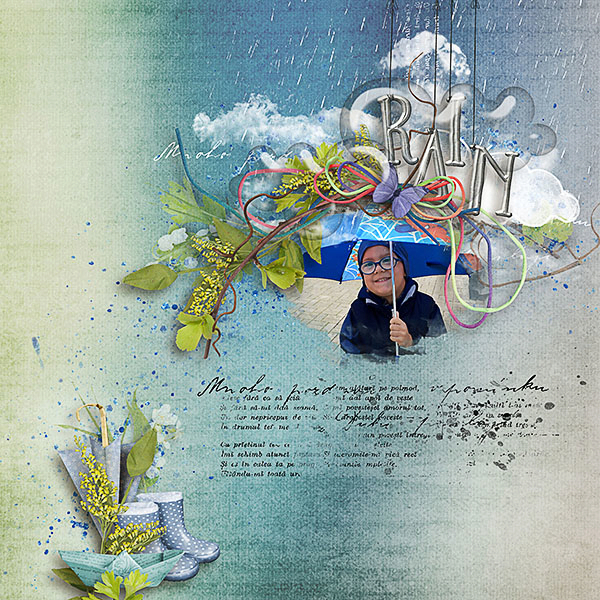 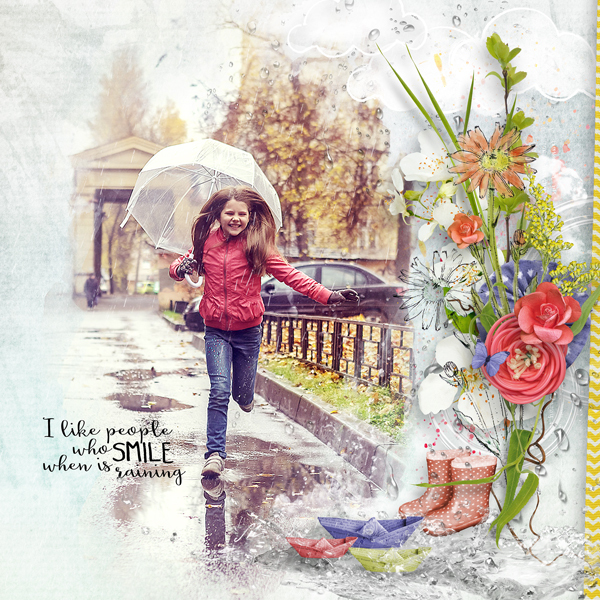 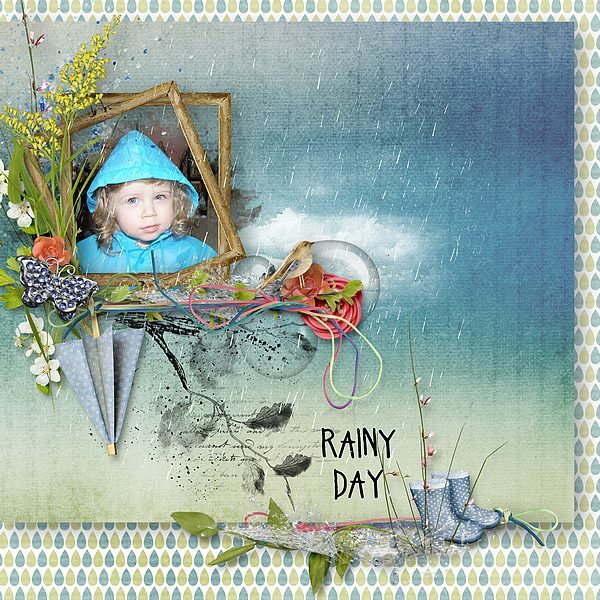 I created "Dance In The Rain Add On - Journal Cards" which is coordinate with full "Dance In The Rain Collection"
Thanks for all your shares, you work is beautiful!